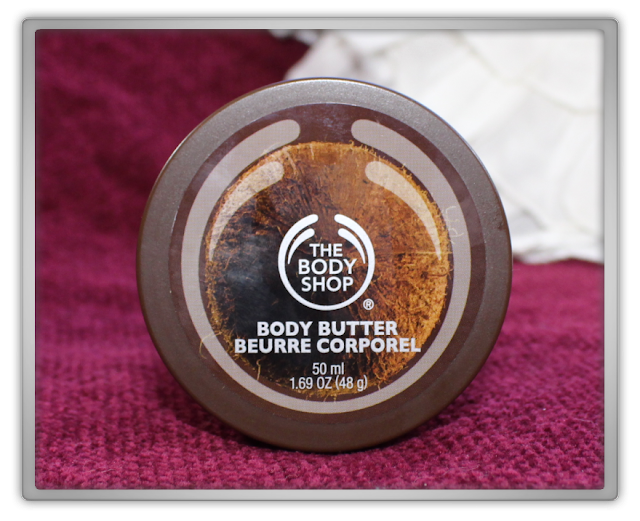 Since 2013 I've first tried the body butters from The Body Shop and fell in love instantly. Then after I while I discovered a way for me to get Korean skincare etc. I've been loving Korean skincare sooo much. 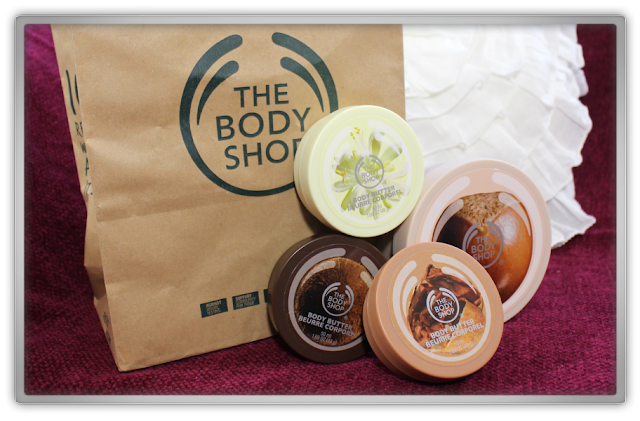 I've tried body care products from Korean brands ...but none could match the effect and perfection from the Body Shop body butters! To me almost all body butters from them are similar to what they do. 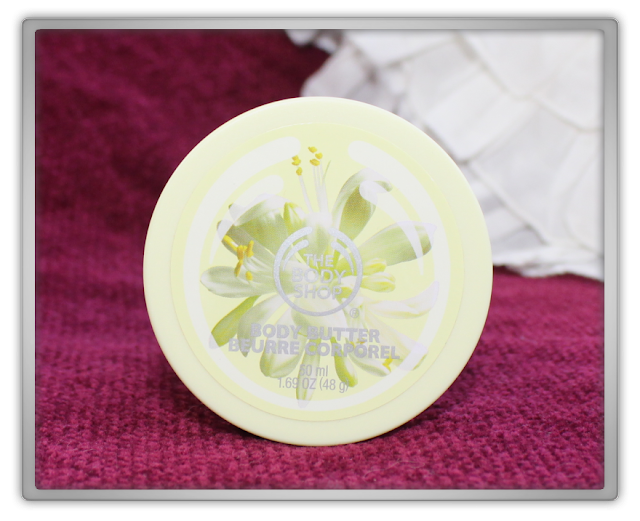 Some are more buttery and some more creamy, but oh the moisture they give to your skin. They leave my skin so moist, not sticky, super smooth, not greasy, and absorb well! You don't have to apply daily since this effect lasts 2 days after applying! Why do we moisturize our body? but why do we need it....Because our skin is leather... remember! Your leather bag and shoes also needs attention with creams and balms to keep it in good condition. So does your body and that's a "little" more precious that your accessories, don't you think. I've slacked my entire life with moisturizing my body; not wanting a sticky body before bedtime or dressing, or too hot, or to lazy, or simply forgetting it. Since I religiously moisturize my body every other day, my skin has changed so much! One day I was playing on the couch with Jofee and I had my legs hanging over the back of the couch, suddenly I noticed my feet where shiny ..."WUT?!" So I touched them, but they were not oily, greasy, sticky or whatever. It was just my skin shining from within. Also my front legs were also shiny in a very healthy movie kind of way. I was super surprised, because this time of year my feet and legs often look like dry deserts. I've so happy with these body butters! When I smelled this I was totally in shock or something like that. Because this stuff smells identical to the coconut stuff I eat! 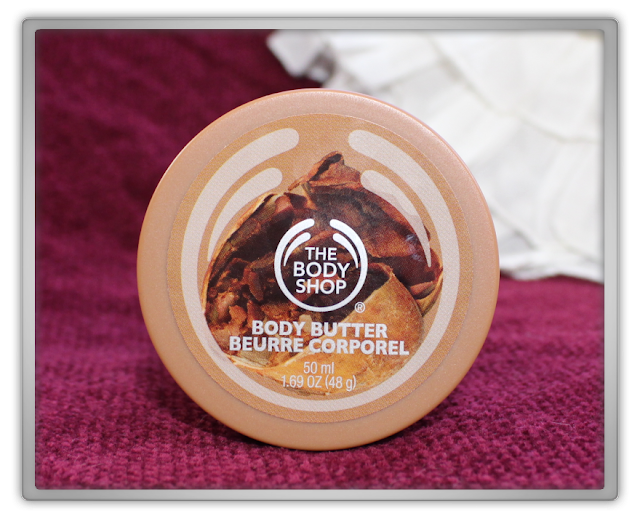 I eat coconut chips in my porridge, coconut crumbs in my baking's, coconut-bread broken in peaces to eat as candy... this body butter is really coconut! We sometimes say when something smells so good you just want to eat it and we don't really mean it, it's a way to tell you how good it smells.... this is scary stuff since it really does smell like food. If you would do this crazy blind folded taste test with real food and you'll put this as joke in the game, no one will notice! 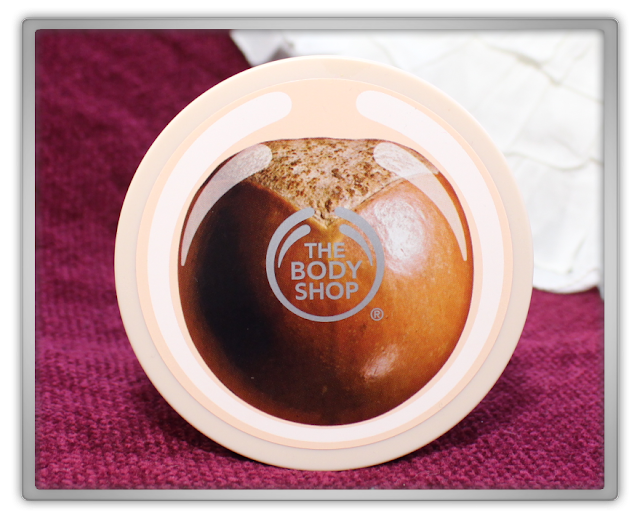 I have not eaten it because I'm not crazy and scared of chemicals duh... but still this scent... true coconut! This is i think my favorite scent from the body shop, and I think by alot since it's always in the bestseller category xD Since I've been using this so much it's kind of weird to tell you what it smells like because to me it's smells like me xD My mom bought one recently too and Jofee was totally "frustrated" because suddenly she smelled like me, super funny! So I'll just say words to come to mind when I smell this,,, best way I think: Cuddles, soft, spa, lightweight, bedtime, all year round, breathable, natural, calming.